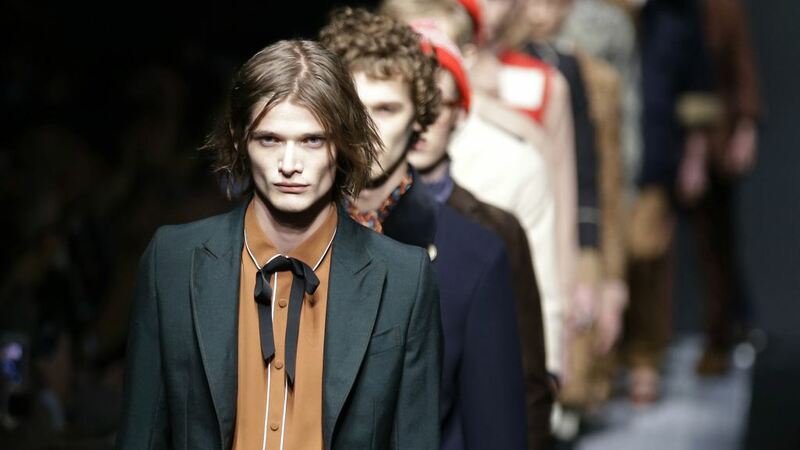 Gucci has finally placed a new creative director to lead the brand. 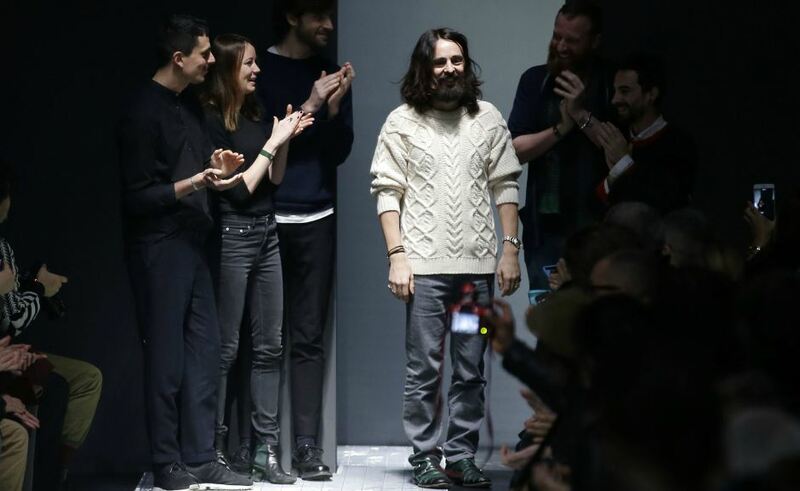 After rumors of Riccardo Tisci possibly leaving Givenchy to join the Gucci brand and the historic Gucci director of 12 years Tom Ford possibly making a come back, Gucci has decided to select Alessandro Michele the previous head accessories designer that has been with the brand since 2002. Michele’s first official show in his new role will be the women’s fall 2015 collection in February, but he is not green to the experience as his hand was clearly visible in the of Gucci’s fall 2015 menswear show in Milan on Jan. 19—which was reportedly a 180-degree design change in which his team pulled off in under a week.